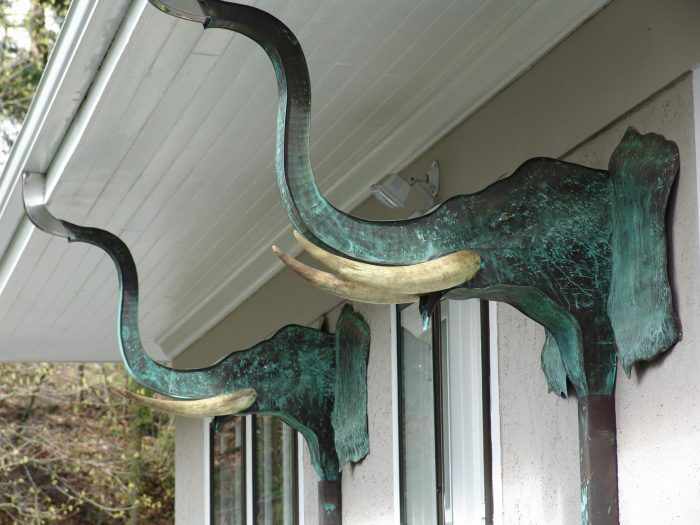 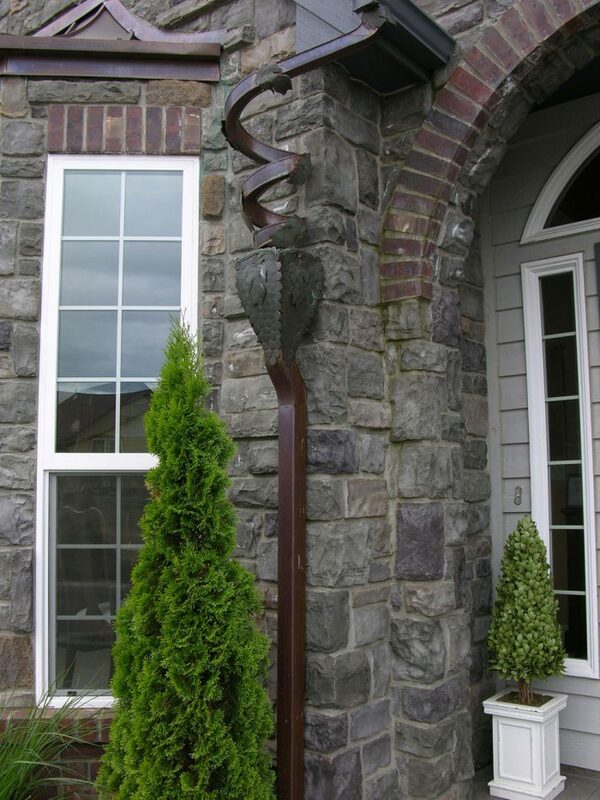 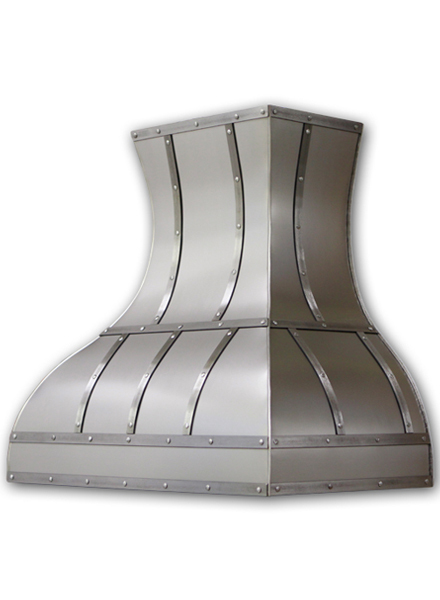 Art of Rain is a father and son shop focused on building extraordinary metal pieces one at a time for homes prominent places such kitchens range hood, rain spouts, chimney tops, and wall art. 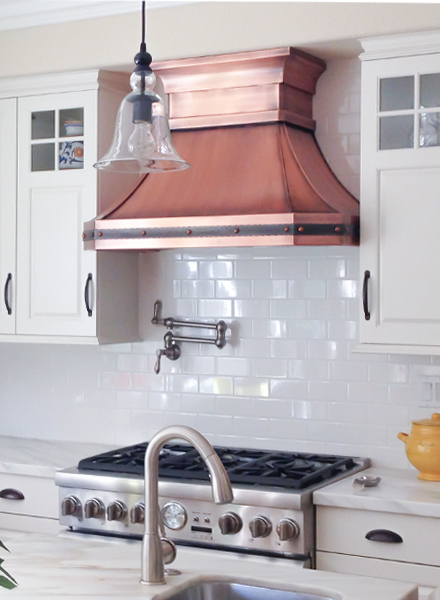 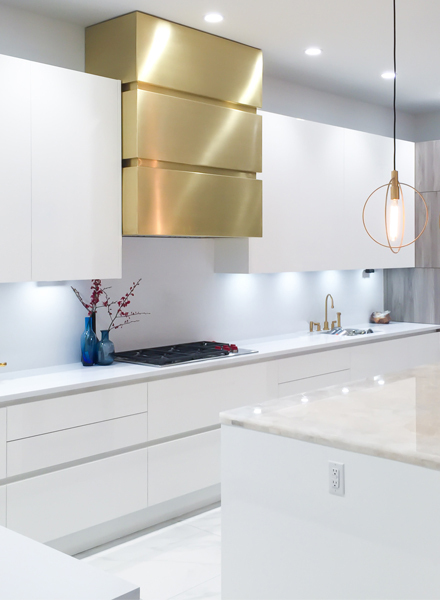 Each range hood or art spout is fashioned from a single sheet of 100% Virgin Cold Rolled American Copper(or 304 stainless) and delivered from us to you. 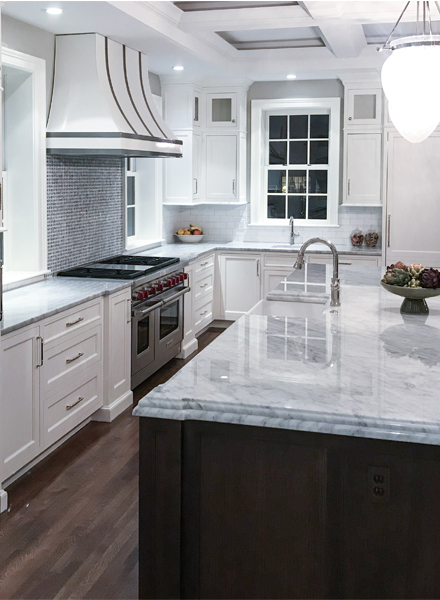 This family practice goes back to 5 generations and we love working directly with our customers. 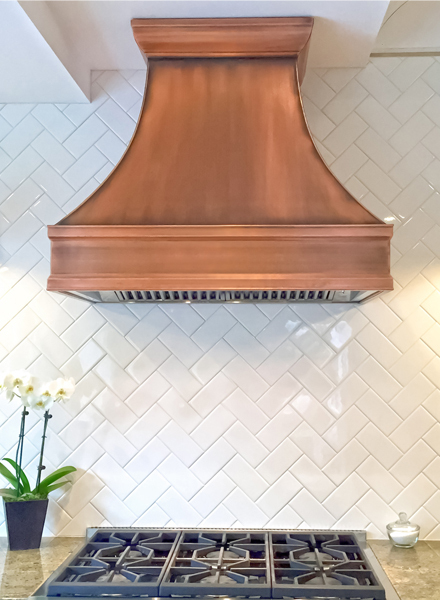 Must have products from our top sellers in Range Hoods, Art Spouts, Chimney Tops, and Water Fountains.